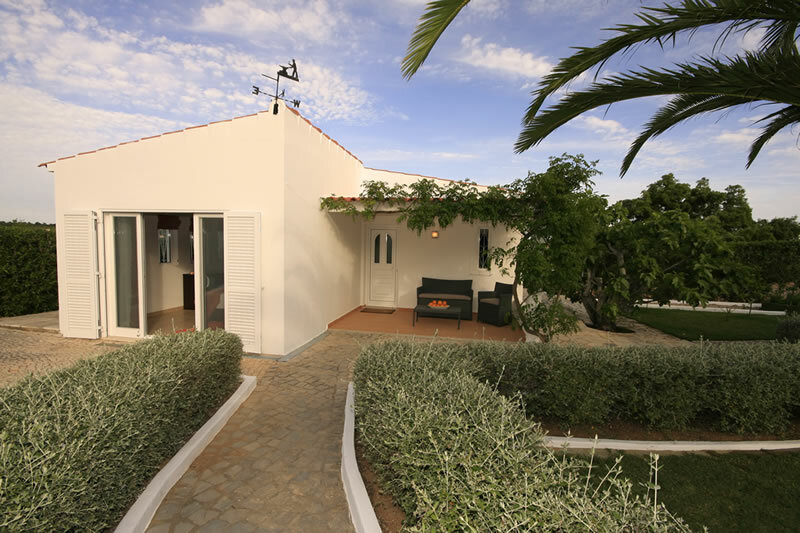 Os Pinheiros cottage consists of an open plan kitchen which is fully equipped with an oven, hob, fridge freezer and washing machine. 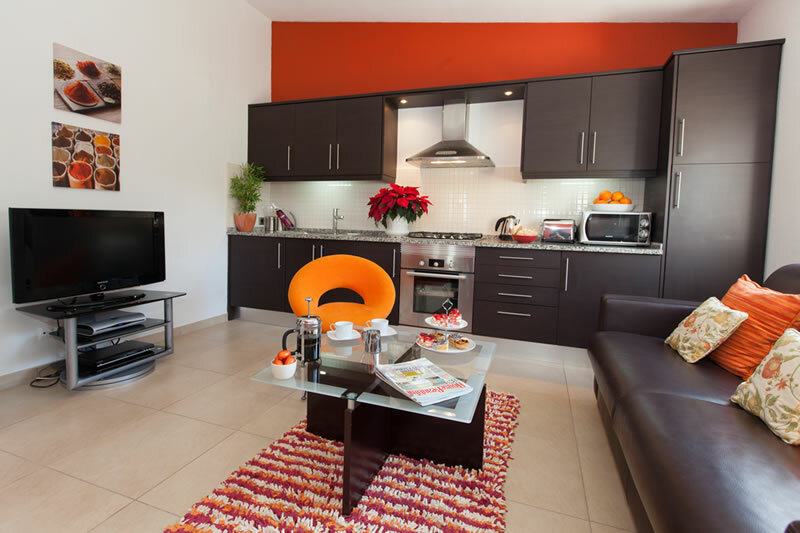 There is also a microwave, coffee maker, kettle, toaster and ironing facilities. 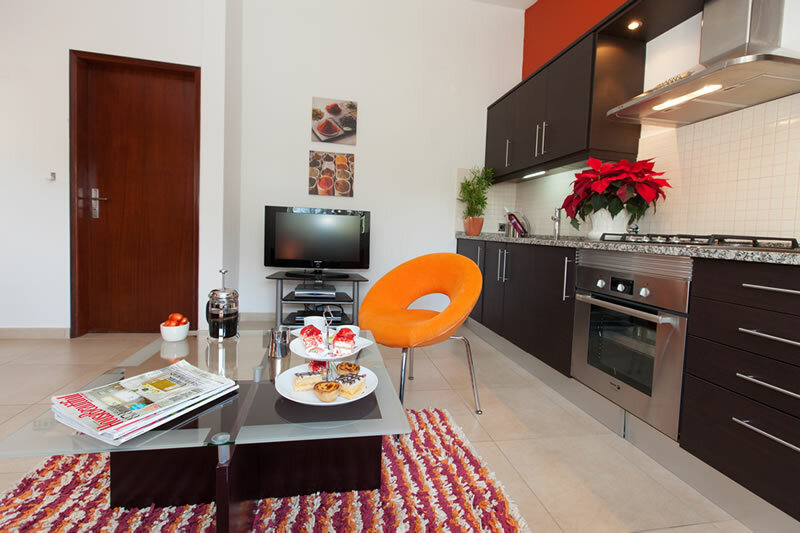 The living area is stylishly furnished and has a flat screen LCD, UK TV channels and DVD player, we can add a sky package/planner if requested. There is a quality leather sofa bed which can sleep 2 people. 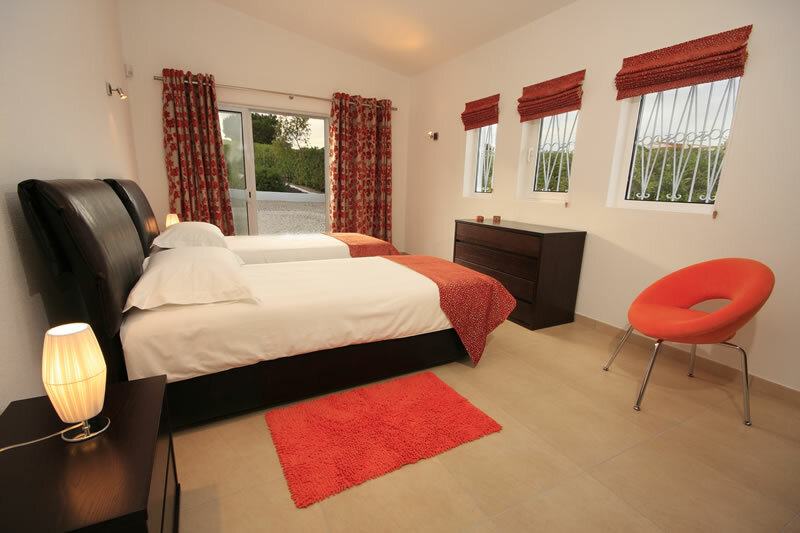 The large bedroom is stylishly furnished and can be arranged to accommodate king size or twin sleeping arrangements. Patio doors from the bedroom lead out to the immaculate gardens. There is a spacious en suite with walk in shower. 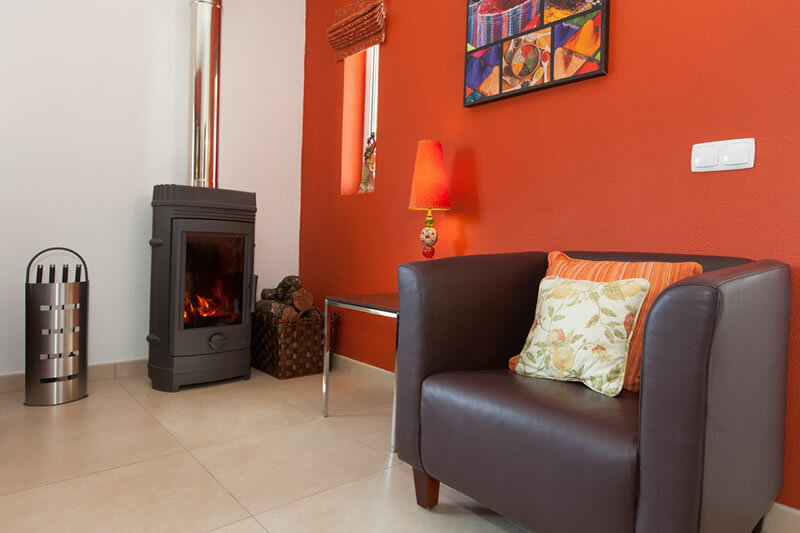 The cottage has air-conditioning for the hot summers, oil filled radiators and a wood burning fire for winter. 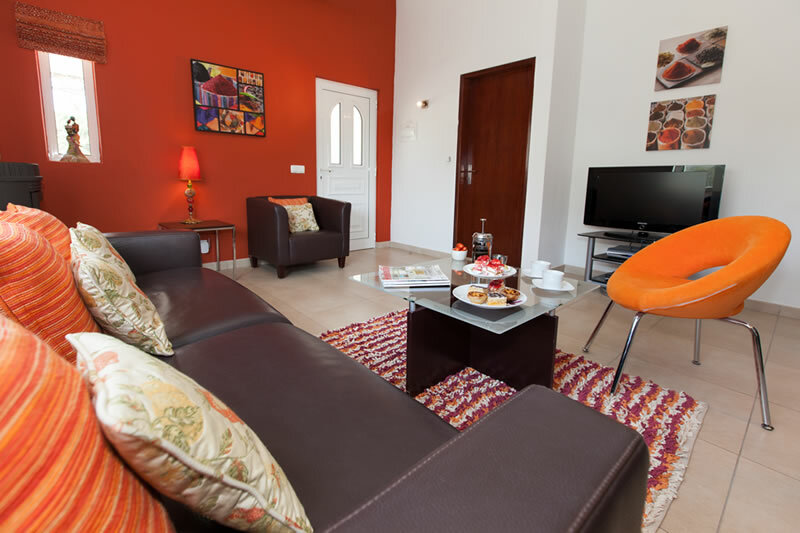 If you decide to book the cottage the main villa would not be rented giving you sole use of the pool area, main villa upper terrace (which is a sun trap) and gardens. 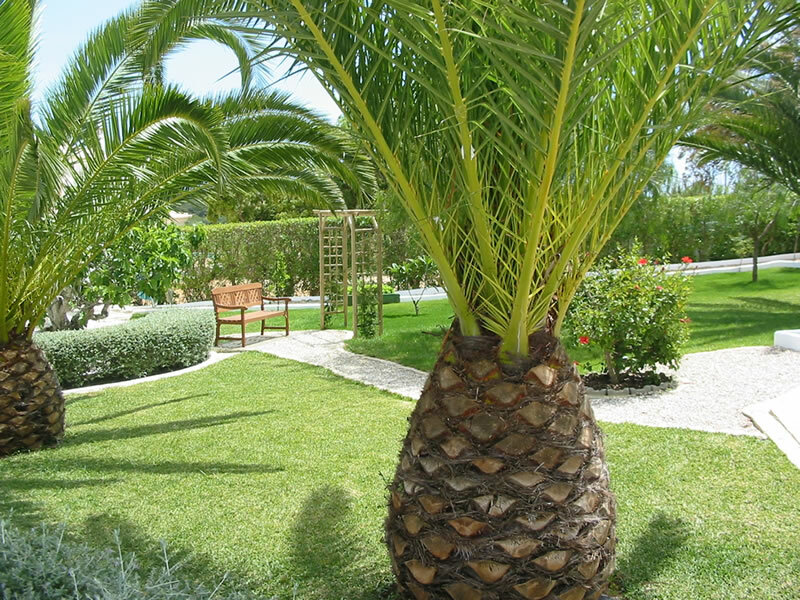 You can pick up Wi Fi from the main villa upper terrace. We have managed to install a satellite from Gibraltar which allows you to access UK TV and we have a full SKY package in the cottage. 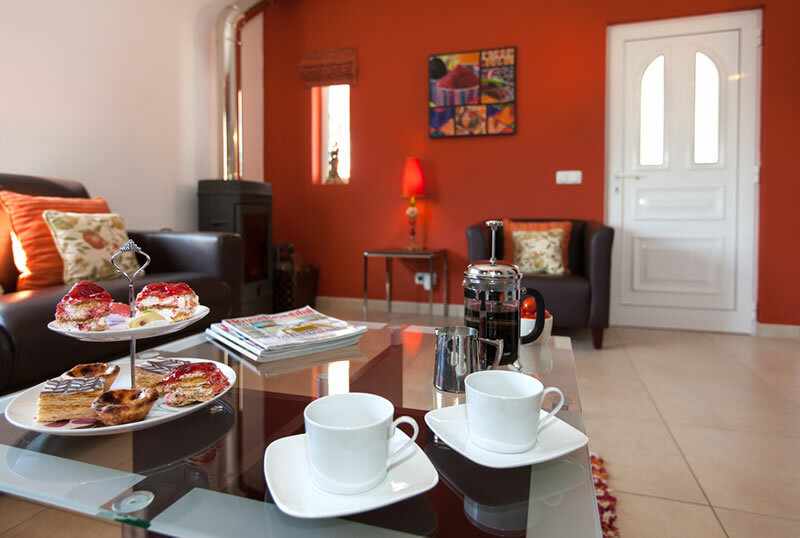 Our villas are well equipped for winter guests with quality warm bedding and oil radiators. The log fire heats the cottage perfectly, logs are supplied. We ask if you can possibly use logs for night heating as it is much more economical than electric. 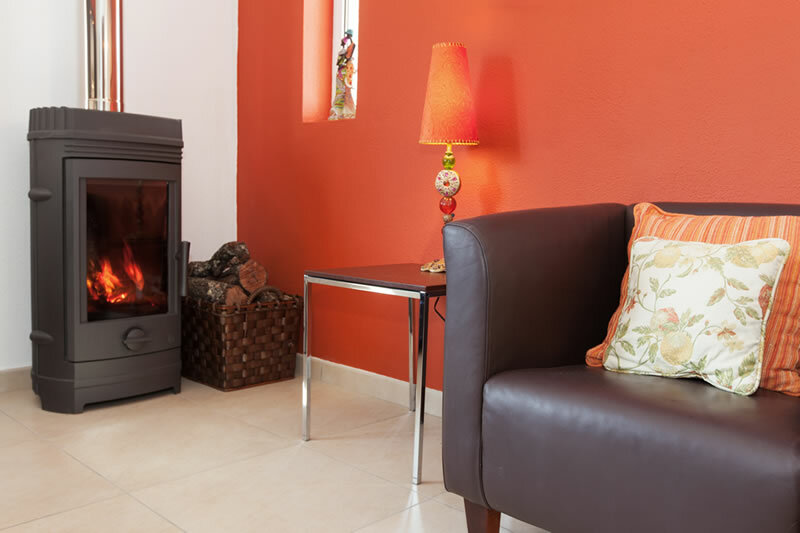 The weather is lovely in the daytime but can be chilly at night therefore we realise you have to be comfortable, like you would be in your own home.